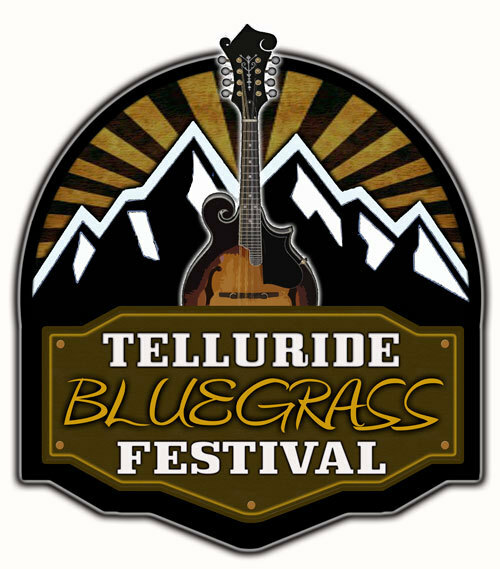 While we already knew that Bela Fleck and The Colorado Symphony would headline next year’s installment of the Telluride Bluegrass Festival, today more of the lineup has been revealed. The Sam Bush Band, Yonder Mountain String Band, Del McCoury Band, Leftover Salmon with Bill Payne of Little Feat and Greensky Bluegrass are just a few of the JamBase favorites set to play Town Park between June 19 and 22. Four-day passes and tickets for Friday and Saturday are already sold out, but tickets for Thursday and Sunday are still available via Shop Bluegrass.